the best treatment is you. 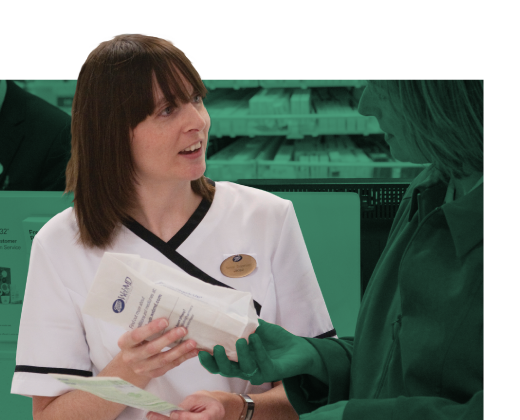 That means giving our pharmacists the freedom to come out from behind the counter and deliver genuine care, along with expert knowledge and advice. 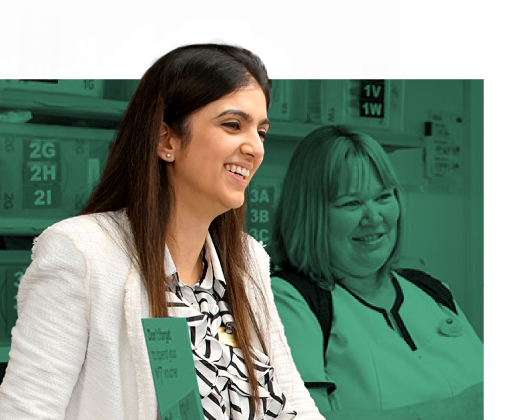 Whether you’re looking for full or part-time opportunities, weekend or relief roles, in our stores, care home or hospital outpatient dispensaries, you’ll find a career that combines the chance to progress with the chance to make a real difference to our customers lives. Because whilst we don’t believe in magic solutions to make people feel better. We do know we can’t make them feel good without you. 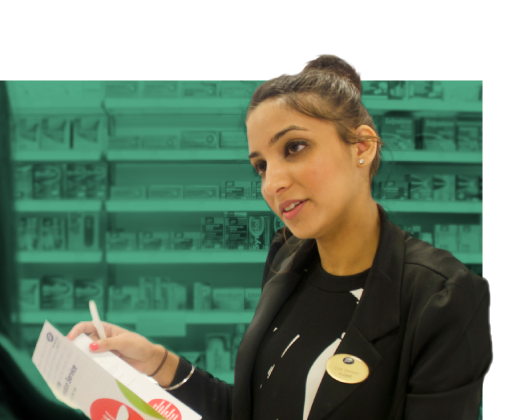 Find out more about being a Pharmacist at Boots UK. Where could your career take you? Explore opportunities in a new place where you could have space to breathe, time to think or the chance to explore a new city. If you have the passion and commitment there are no limits to your development. 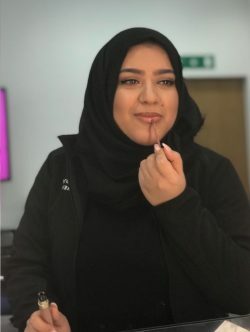 With a number of award winning programmes and our newly created Healthcare Academy, we will support you to unlock your potential so that you gain a clear clinical career pathway with us. 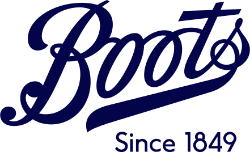 Ever wondered where a Boots career could take you? We're looking for people who are willing to try something new. 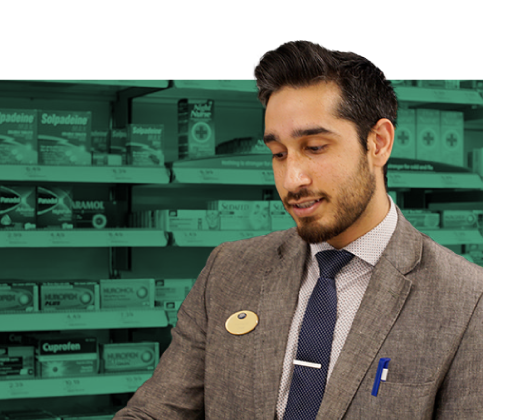 Who take great pride in being part of a team at the forefront of community pharmacy, constantly looking for new ways to make our customers feel good. 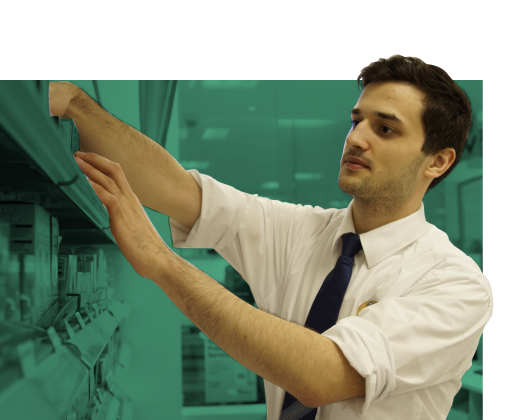 We have a host of opportunities to help you fulfil your potential, and we'll support you every step of the way. Want to find out more? Discover your path today. 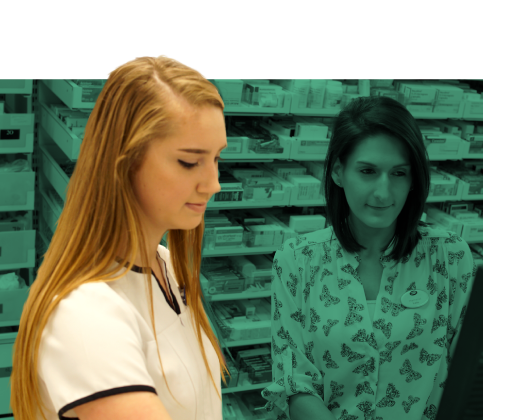 Further opportunities Want to find out more about our other Pharmacy roles? 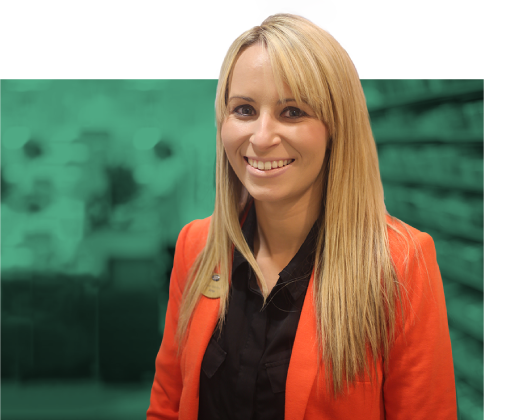 This is a customer-facing role, where you’ll have the opportunity to get to know our customers and help them feel good. 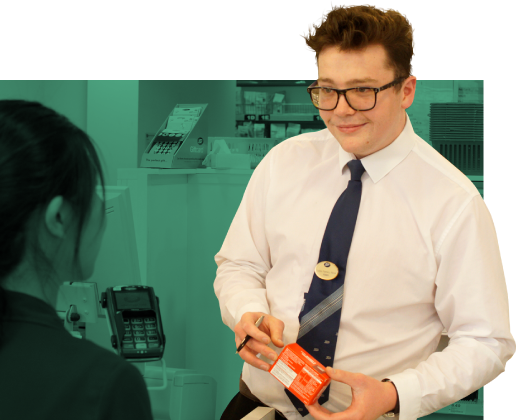 Whether you’re helping them find the perfect product, working behind the tills, stocking the shelves or supporting deliveries, you’ll help to creating a great shopping experience for our customers that will make them want to come back. 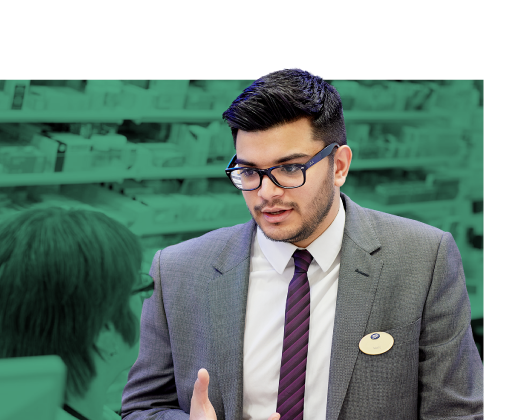 You’ll have the chance to develop your own career, with plenty of opportunities to grow and progress to roles such as Trainee Pharmacy Advisor. 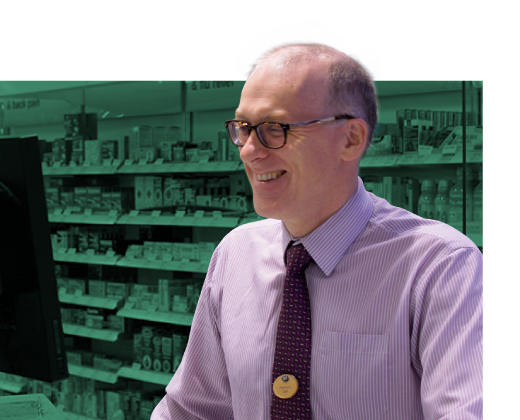 We take great pride in being at the forefront of community pharmacy, constantly innovating to provide new ways to care for our customers and patients. And for that we need people who are willing to try something new. 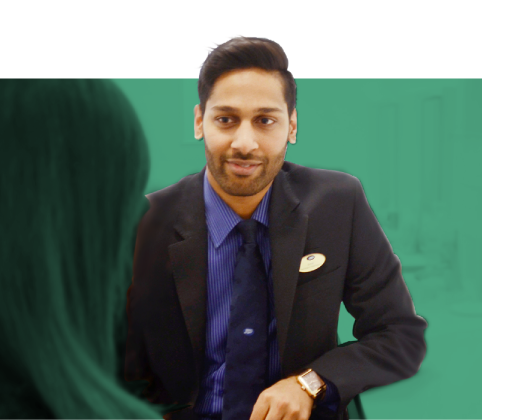 Whether it is becoming an Independent Prescriber in the community or in a support office role designing a new service, there are a whole host of opportunities to keep you fulfilling your potential with every step on your career path. Here are just some of the many routes you could take. We know the importance of a friendly chat. 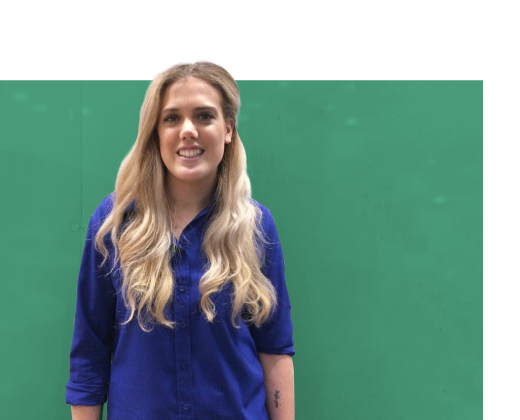 If you'd like to find out more about our opportunities or talk to the team about a specific vacancy, simply fill in your details below and we'll get in touch when it suits you. 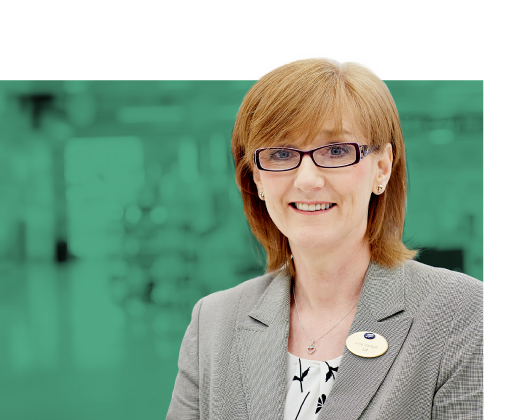 A member of our team will contact you shortly. 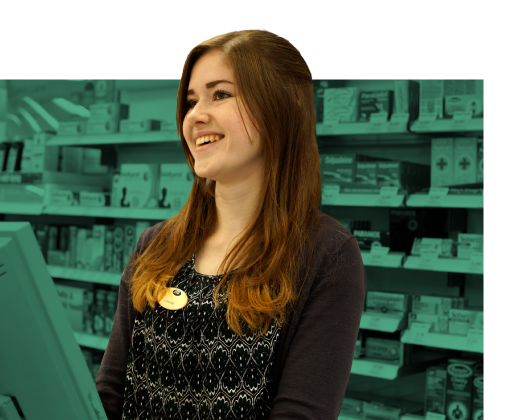 In the meantime, take a look at available opportunities near you, and help our customers feel better, and feel good too. Thanks for getting in touch, CandidateName. We're currently receiving a large volume of requests so we may not be able to respond immediately. However, your details have been added to our Talent Pool. 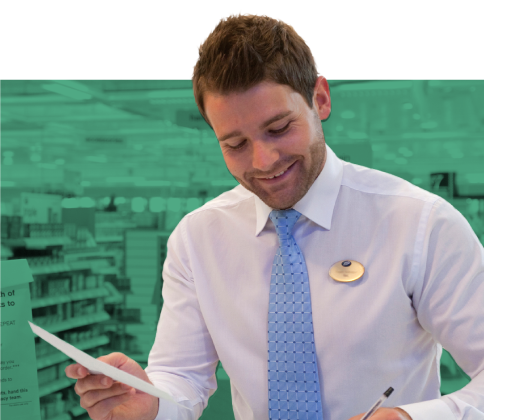 In the meantime check out our pharmacy support opportunities in CandidateLocation.